Weddings are happy occasions. It brings along moments of laughter, fun, ceremonies, and memories. Vastu Shastra has prolific significances in most Indian families. They leave no stones unturned to make sure that the wedding is performed without the slightest hitch. 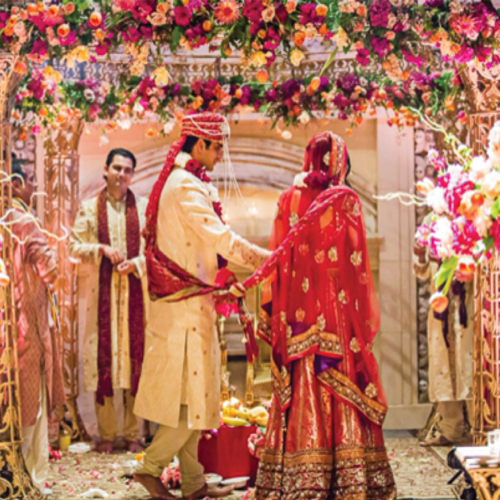 Keeping, this thought in mind, here are 5 vastu tips for decorating a Lagan Mandap.